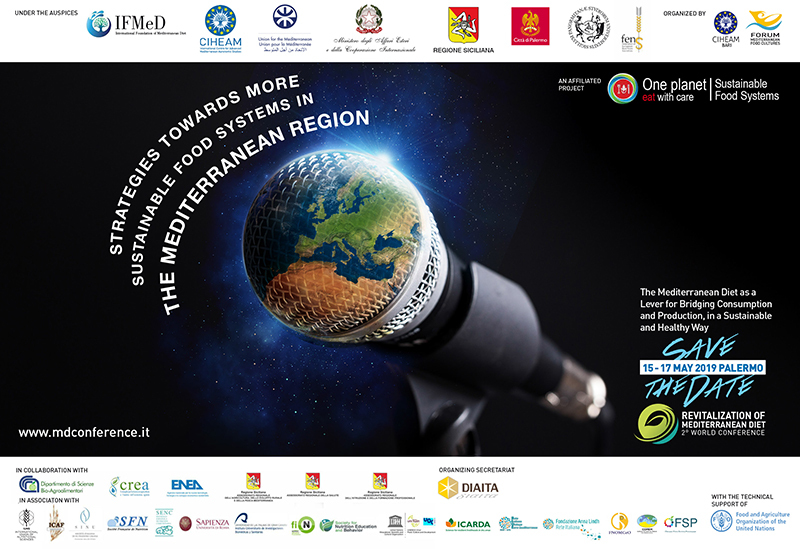 Starting from April 2016, IFMeD is proud to have become formally a partner of the “10YFP” Sustainable Food Systems (SFS) Programme. This means that IFMeD has the opportunity to participate in SFS Programme activities, team up with other organizations for action on the ground and developing innovative projects at scale; contribute to the strategic work in the areas of the Programme; attend the workshop on sustainable value chains that will be organized by FAO in Rome on 8-9 June 2016. What is a 10YFP Programme? The 10-Year Framework of Programmes on Sustainable Consumption and Production Patterns (10YFP), adopted at Rio+20 by the world’s Heads of State, is a global framework for action to enhance international cooperation and advance the implementation of SCP in all countries and regions. It has been designed to catalyze collective impact through multi-stakeholder programmes and partnerships, the development, scaling up and replication of SCP policies and initiatives at all levels.